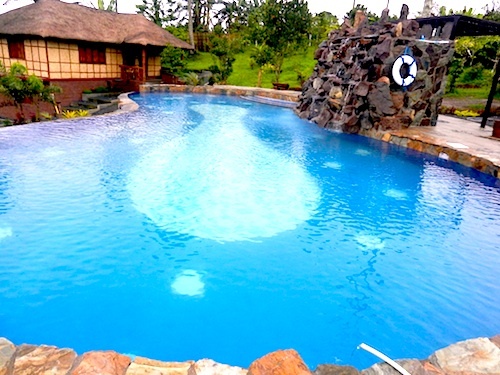 Gratchi's Getaway is a 6-hectare stretch of natural landscape conveniently located on the border of Tagaytay and Silang, five minutes from Tagaytay-Calamba Road (2.4 km.) Blessed with a wide range of natural features and a refreshingly cool breeze of fresh mountain air, our Tagaytay farm resort is the perfect venue for events, conferences, seminars, team-building activities, educational tours, workshops, or simply for leisure, relaxation and wellness. 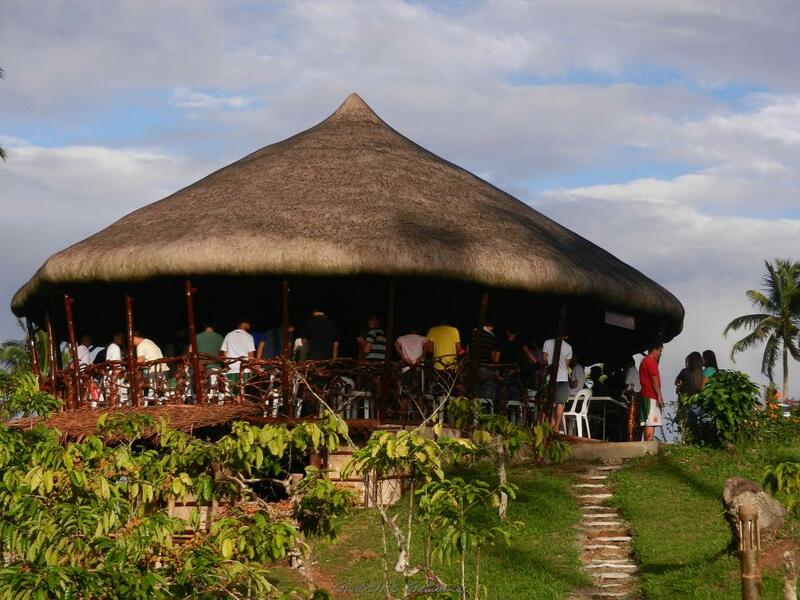 Bulwagan – a pavilion surrounded by 360-degree view of nature for parties, events, seminars and conferences. Waterfall Swimming pool – cool off in our large, infinity swimming pool, which has two cascading waterfalls. High Ropes Challenge – test your nerves with our 9 challenges in the sky. Safety helmets and harnesses included, along with trained guides. 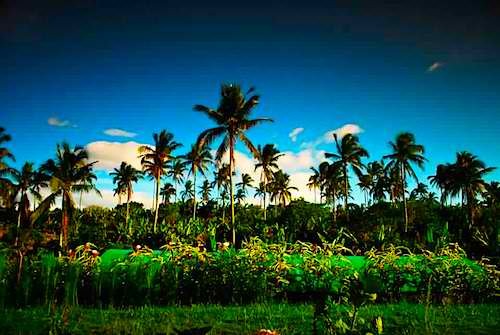 Talon, Takbo, Gulong – an obstacle course for team-building activities with a great view of People's Park (Palace in the Sky). 10 challenges including the crowd favorite: mudslide! ATV/Bike Trail – ride the extreme All-Terrain Vehicle (ATV) adventure through our jungle trail! 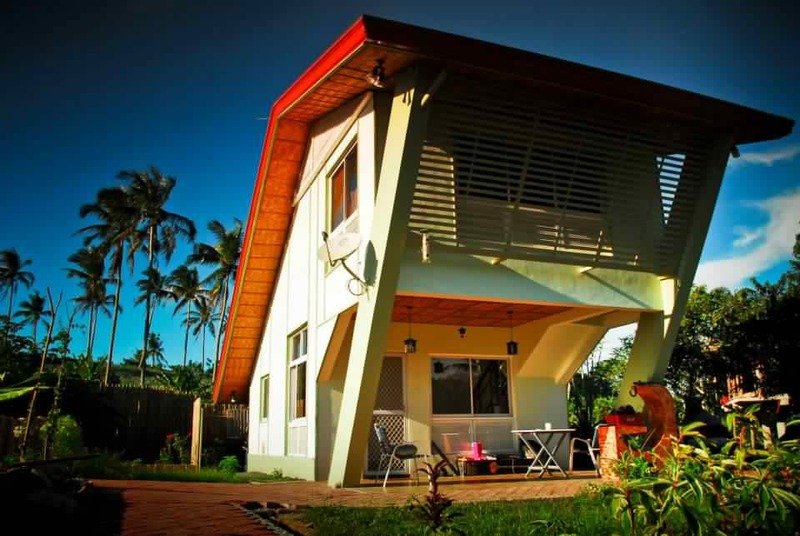 Kubos and BBQ'han - relax, kick back, relive the happy life while overlooking the mountains of Tagaytay. Karunungan, Kaalaman, Kalikasan (KKK) - experience planting and farming with our educational demo tours (great for school field trips). Animal Feeding – purchase feeds at our store and feed the animals! 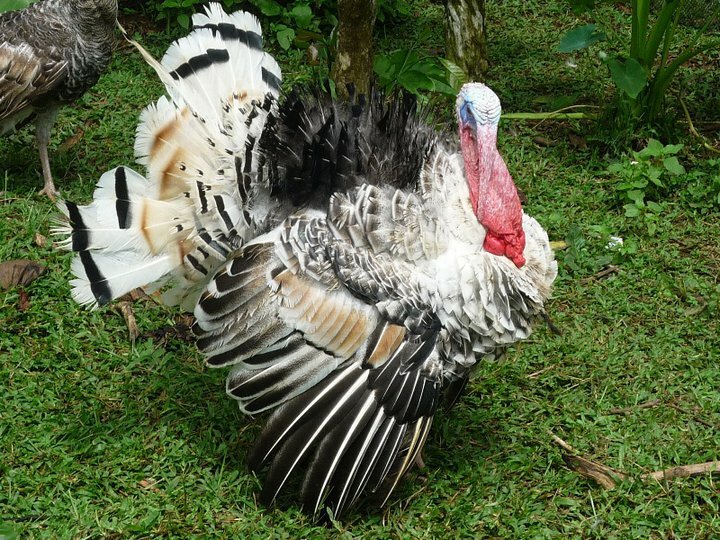 Including ostrich, turkey, ducks, silkie and polish chickens, pigs, turtles, lizards, civet cats/alamid, bayawak, and monkey. Bahay Kabute – learn and observe how various mushrooms are cultured in our Mushroom House. Artist’s Nook – bring out the artist in you and create, draw, paint, design or write to your heart’s content. All this and much more…. come and visit to see! Have any questions? Our event planners are available from 8am to 8pm every day to make sure your next Tagaytay event results in memorable experiences for you and your group. Want a quick quotation? Fill out the form to the left! 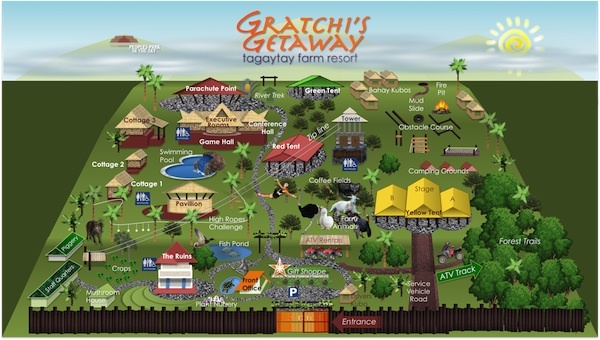 Come and enjoy nature at its finest at Gratchi's Getaway - Tagaytay Farm Resort – the new destination for your next great escape!